39866 SPE JAPAN (1977) UPU emblem*. Set of 2 overprinted MIHON (specimen). Centenary of Japan's admission to the UPU. Scott Nos 1308-9, Yvert Nos 1223-4. 58355 ND CENTRAL AFRICA (1978) UPU emblem*. Various communications devices*. Set of 6 imperforates. Century of Progress in Posts & Telecommunications. Scott Nos 333-6,C191-2. Yvert Nos 336-9,PA187-8. 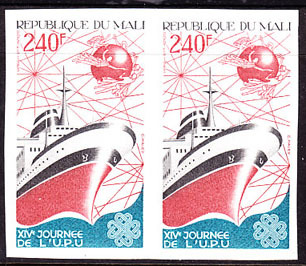 57280 ND BENIN (1978) UPU symbols*. Set of 3 imperforate pairs. Scott Nos 416-8, Yvert Nos 434-6. 29715 ND MALI (1978) World map*. UPU emblem*. Country names*. 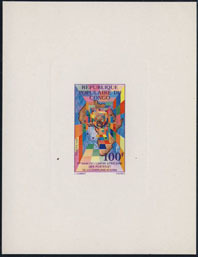 Imperforate margin copies, Centenary of Congress of Paris. Scott Nos C334a,335. Yvert Nos PA332-3. 71790 ND LIBERIA (1979) Liberian entry into UPU. Set of 2 imperforates Scott Nos 836-7, Yvert Nos 794-5. 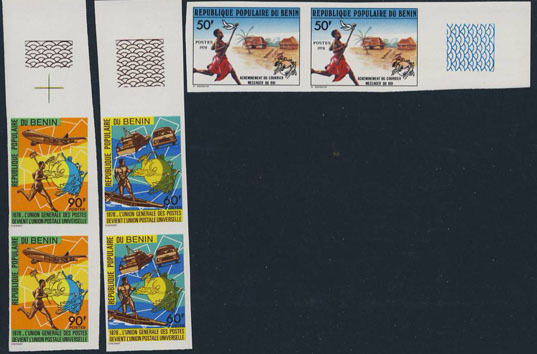 58529 ND MALI (1980) African Postal Union. Imperforate. Scott No 401, Yvert No 402. 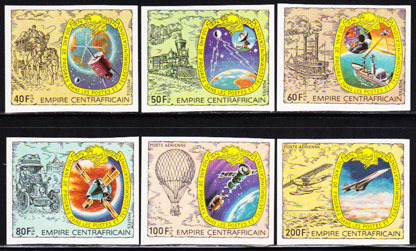 58806 EL CONGO (1980) African Postal Union. Deluxe sheet. Scott No 572, Yvert No 610. 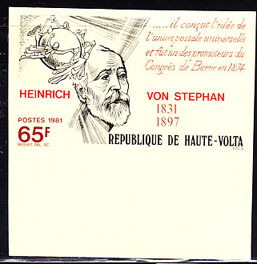 62836 ND UPPER VOLTA (1981) Heinrich von Stefan*. 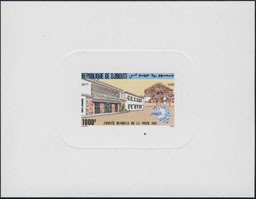 Imperforate margin single. Scott No 565, Yvert No 546. 58807 EL CONGO (1981) UPU emblem*. Bird*. Deluxe sheet. UPU Day. Scott No 609, Yvert No 640. 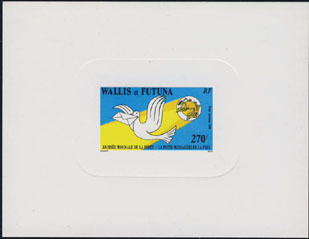 58496 ND MAURITANIA (1982) Dove carrying letter *. Posthorn*. Imperforate. 30th anniversary of APU. Scott No 512, Yvert No 509. 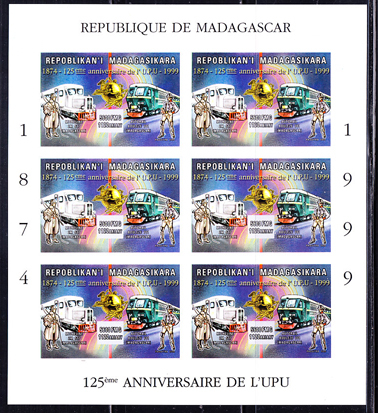 71028 ND CENTRAL AFRICA (1982) UPU Day. Set of 2 imperforate blocks of 4. Scott Nos 549-50, Yvert Nos 534-5. 71392 ND MALI (1983) Ship*. UPU emblem*. Imperforate pair. Scott No 482, Yvert No 481. 71393 ND MALI (1984) Anchor*. UPU emblem*. Imperforate pair. 19th Congress of the UPU. Scott No 496, Yvert No 487. 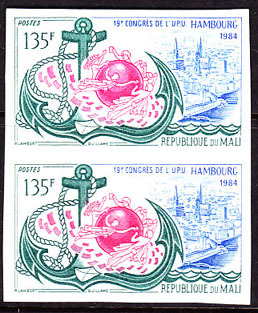 29698 EL MALI (1984) Anchor*. UPU emblem*. Deluxe sheet, 19th Congress of the UPU. Scott No 496, Yvert No 487. 58074 EL WALLIS & FUTUNA (1986) UPU emblem*. Dove carrying letter*. Deluxe sheet. Scott No C150, Yvert No PA153. 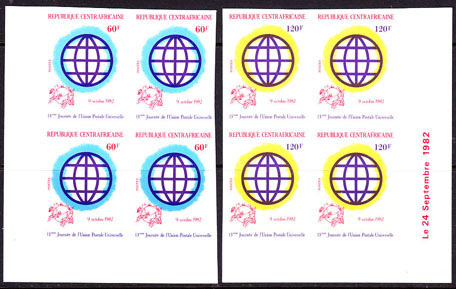 58872 EL DJIBOUTI (1988) UPU emblem*. World Post Day. Deluxe sheet. Scott No C241, Yvert No PA244. 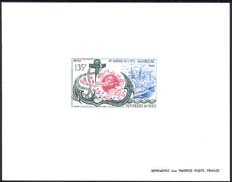 58554 ND SENEGAL (1994) Seoul UPU Congress*. Set of 4 imperforates. Scott Nos 1108-11. 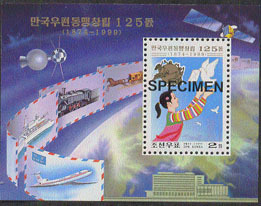 45858 SPE NORTH KOREA (1999) UPU 125th anniversary*. Specimen. KSC No 3979, Michel Block 430. 67045 ND MADAGASCAR (1999) Micheline ZM 517*. Autorail Bouleze*. Imperforate minisheet of 6. UPU 125the aniuversary. Scott No 1504. 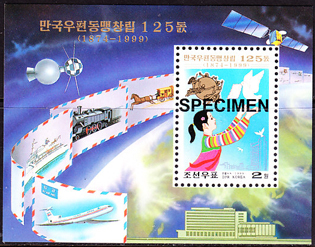 68336 SPE NORTH KOREA (1999) UPU 125th anniversary. S/S specimen. Scott No 3888, KSC No 3979. 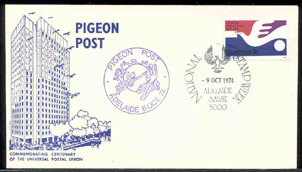 31832 ENT AUSTRALIA (1974) Pigeon*. UPU emblem*. 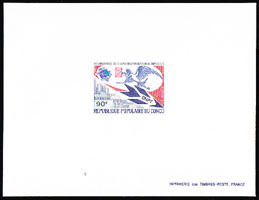 Pigeon post envelope with National Stamp Week cancel and UPU Centenary cachet. Not easy to find!